Where can I go camping in Missouri? Of the once-in-a-while messages that I get on the Camping Missouri Facebook Page, that is the consistent question. “Our kids are grown and my husband and I want to spend more time in nature…”. This question is asked by people who are looking for opportunities to get out to the woods and spend some quality time with their friends and family, while enjoying nature. It is asked by those of you who follow this blog, when you get a free weekend. And I ask it myself, every time I am figuring out where the next adventure is going to happen. Where can I go camping in Missouri? A couple important points first. I am in no way an expert or representative for any particular group, organization, company, club, campground, association, or official entity. 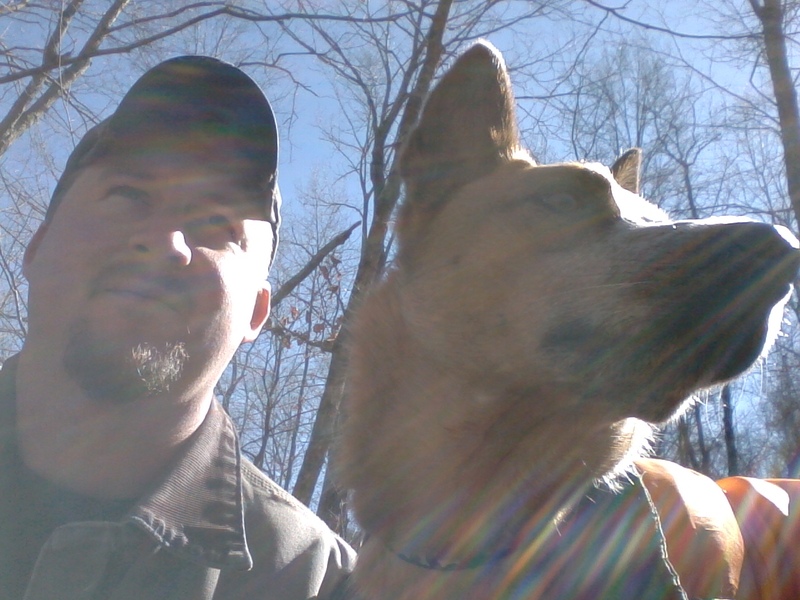 I am just a guy who decided that I wanted to write about and share my experiences and adventures camping and hiking in Missouri, so I started this blog and just went from there. The pictures in it are from my own camera and the opinions expressed are my own. Secondly, this post is about places to camp on mostly public land. Places that are owned by either the State of Missouri, or Federally managed, or tied to the public domain in some way. Beyond what I list here, there are quite a few privately owned campgrounds across the state, that have great facilities, near really cool places to be in, and run by some of the kindest and hardest working people out there. I encourage you all to do internet searches for camping in whatever town or area you are wanting to visit so that you can see what campgrounds are there. Some of my favorite places to set up a tent and sit by a fire are privately run campgrounds, and that will have to be another blog post down the road. And a point that I cannot stress enough: Find out how to reserve a site where you are going (if that is available), and take the time to do it. Unless you are camping during the week when most people are stuck at work, you will probably be leaving town Friday evening with a plan to come back Sunday, like everyone else. 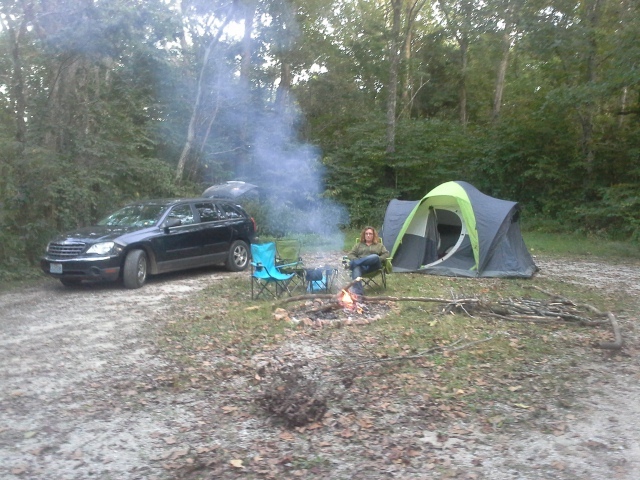 A lot of campgrounds have first come/first serve sites, but they usually fill up quick on summer weekends. Reserve a site, a month or two in advance if possible, and be assured that you will have a place to set up your tent when you arrive that Friday. It can be the difference between a great weekend and a wasted car trip. My first suggestion is usually always the Missouri State Parks. We are very fortunate to have a such a great state park system here, with so many opportunities to get out into the woods, spend a night by a fire, and usually see some of the unique and interesting natural places that the forests and rivers of Missouri have in them. 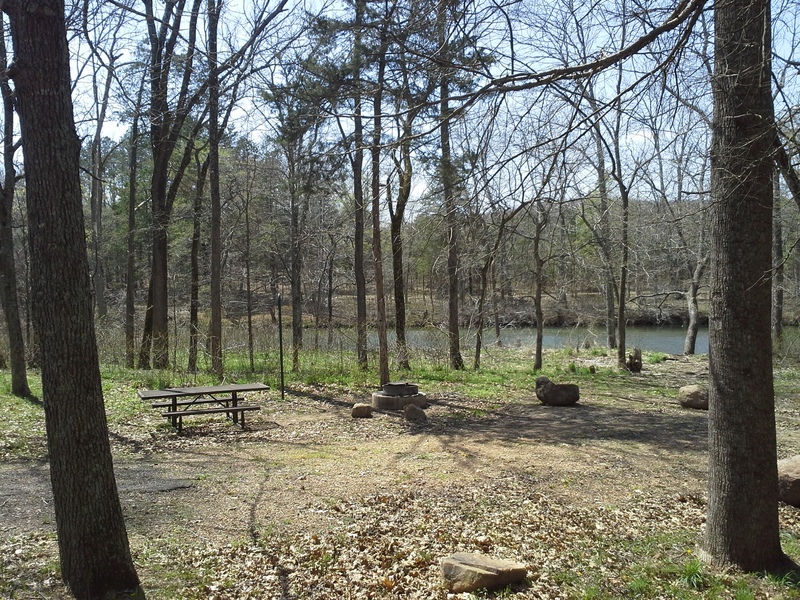 From the fun and excitement of Johnson’s Shut-Ins to the regional history of Ha Ha Tonka, we have an impressive 87 state parks and historic sites. With 1,000 miles of trails and 3,500 campsites (with some of the consistently nicest facilities), you could spend years visiting them and find a new adventure every time. Check out their website for everything you need to know, and if you are on Facebook go like their page! 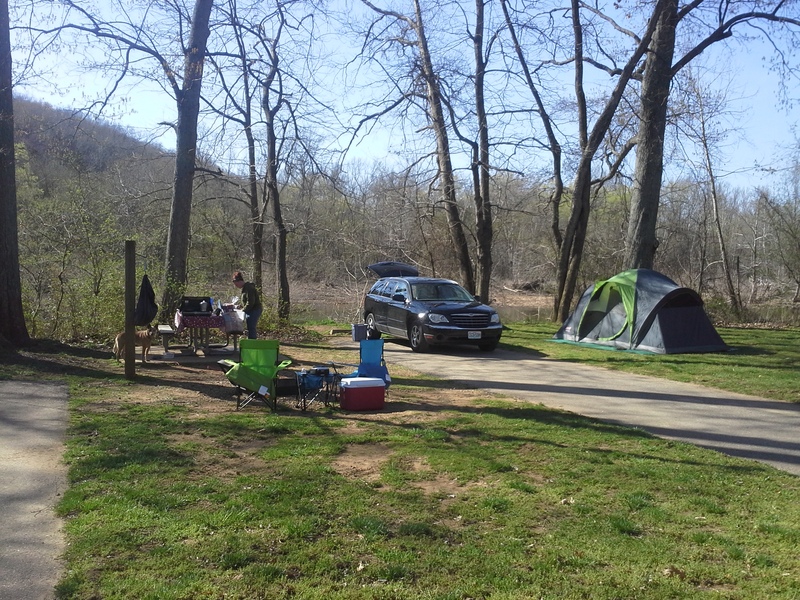 Mostly trail reviews with a couple of campground reviews, these are my posts from recent experiences in Missouri State Parks. Check them out if you are looking for some adventure! 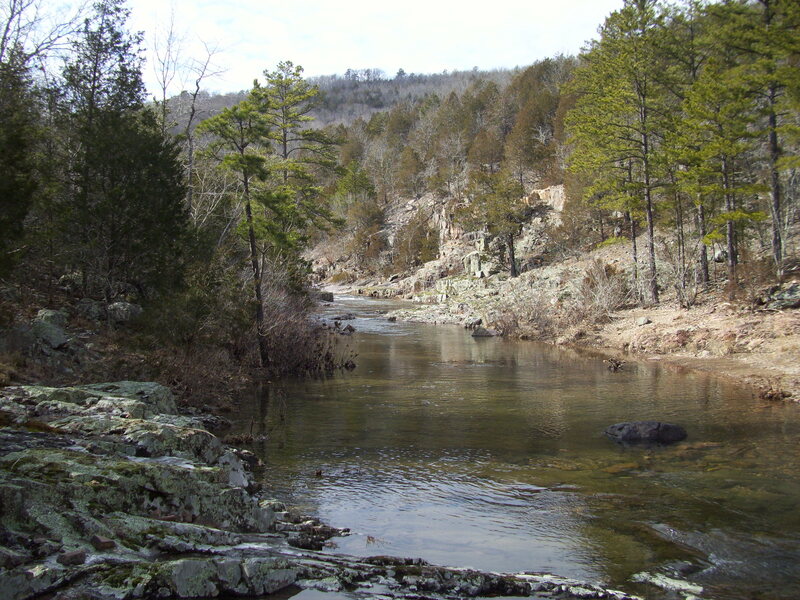 My next suggestion, and probably the area of Missouri that I am most in love with is the Ozark National Scenic Riverways. Spanning the length of the Current and Jacks Fork rivers, the ONSR is a National Park, and the first one in the United States to be centered around riverways. It is located in the central/southern part of Missouri, centered mainly around Eminence and over toward Ellington, and stretching down to Van Buren. Spring fed and crystal clear, with 134 miles of river surrounded by over 80,000 acres of protected National Park land, the ONSR has 7 Main Campgrounds and 10 “Backcountry” Campgrounds along its length, with multiple campsites at each one. Go to their website to see all the places to go and all the things to do, and if you’re on Facebook go like their page! 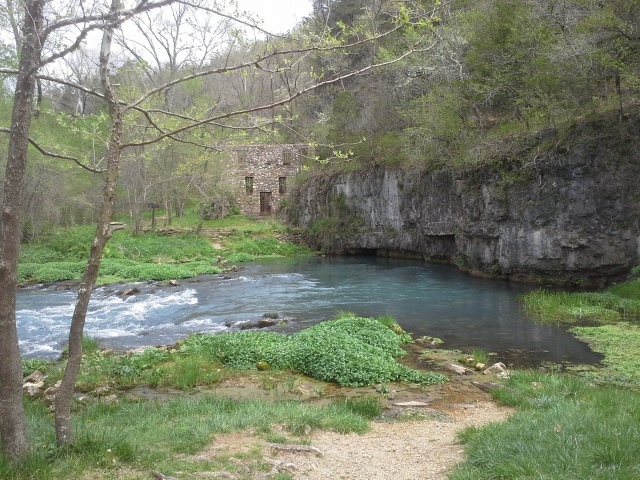 Also, check out my past blog posts about some of the neat places to visit in the Ozark National Scenic Riverways. So much regional history and natural beauty. This collection of places there that I have seen have been my most popular and most shared posts. Make the ONSR your next trip. You will fall in love with these rivers, guaranteed, just like I have. 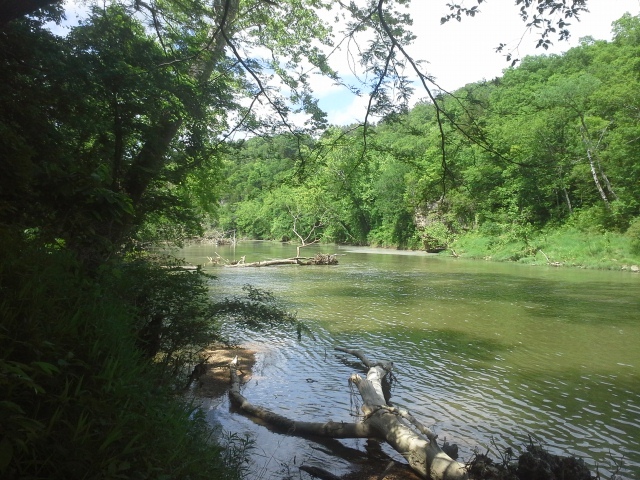 One of the most valuable resources we have here in Missouri are all the natural places owned and managed by the Missouri Department of Conservation. Set aside and protected so that we can preserve historic outdoor traditions here in our state, the MDC land that is available to hunt, fish, and hike on also has a lot of places that are available to camp at as well. 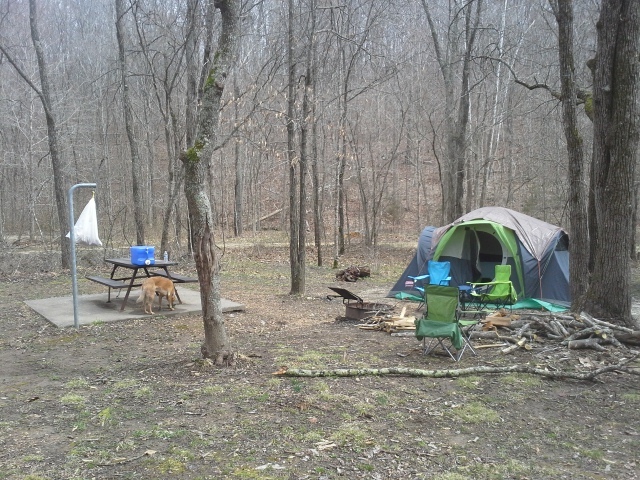 It is usually primitive camping (no shower house) but it is also usually free to camp. That is a difficult price to beat. 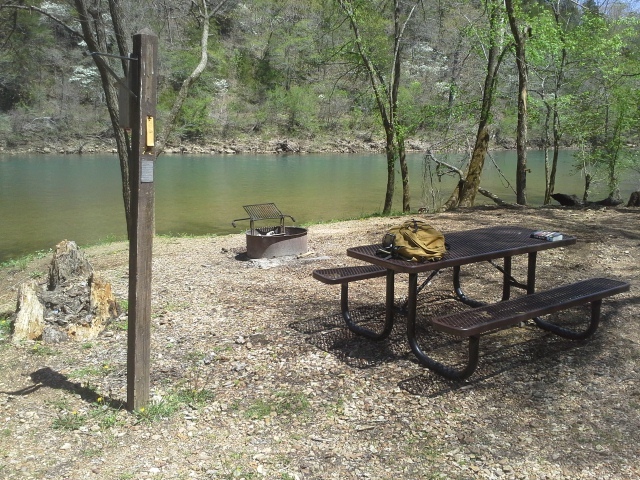 Check out this listing in their MDC Atlas for all the places that they have for camping. Please note that as far as I know, they only allow camping from September 15th to May 15th, but with no campsite fees and free firewood, it sounds like the perfect place to spend a fall, winter, or spring weekend. Also, take a look at this list of hunting seasons in Missouri. Camping during deer firearms season might be a little busy and noisy, if you aren’t participating. Check out their website to see what all there is to do in the forests of Missouri, and if you are on Facebook go like their page! These are my posts about excursions on MDC land. They have so much acreage in our state to explore, and it makes the perfect destination for a place to pack up and head to for a weekend! 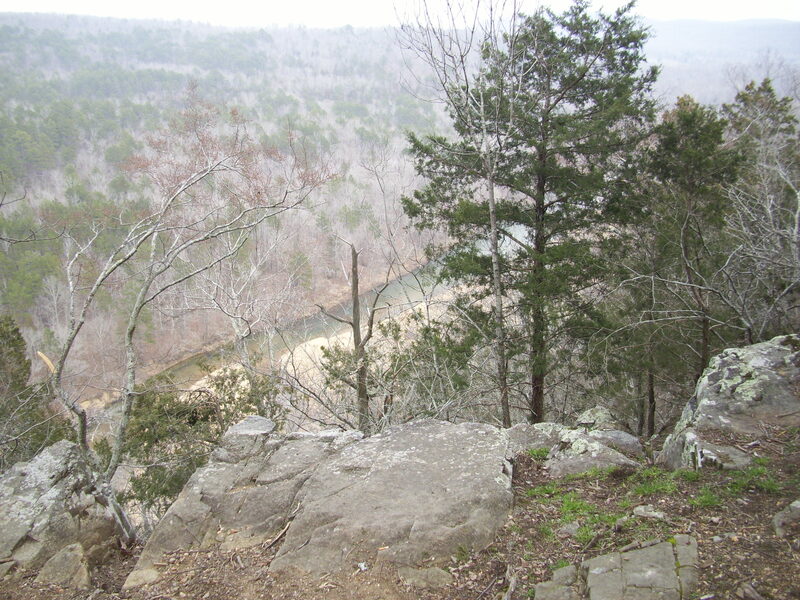 With just around 1.5 MILLION acres of land in Missouri, the Mark Twain National Forest is managed by the US Forest Service, and has so many places to explore! Spread into 4 zones with 10 districts, located in central and southern Missouri, the MTNF has a huge amount of places to go and camp at. For a great outdoor experience in some of the lesser known places to go, check out their website, pick a district, and see what opportunities there are. 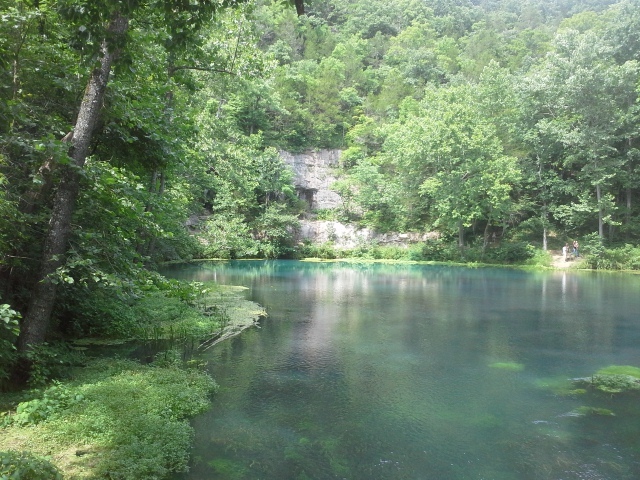 Truly a relatively unknown resource, the Mark Twain National Forest is one of Missouri’s best kept wilderness secrets. Also, check out my posts on places I’ve gone in the MTNF. Miles of forest to explore! 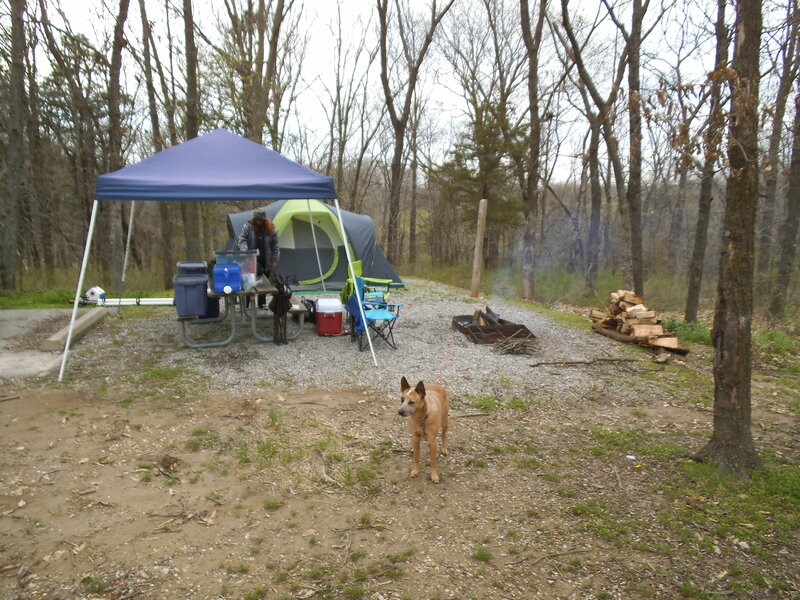 I have spent a lot of time in Missouri forests, camping and hiking and exploring. I have my favorite campgrounds and trails, but I also try to regularly check out areas that I haven’t yet been to. One thing that struck me as incredible when I started really researching all the places that are available in Missouri for going camping, is that there are so many opportunities that no one would ever be able to see them all. There are so many campsites out there, waiting for your visit. So, bookmark this post, use these links above, find a spot you have never been to, and make arrangements to camp there next chance you get. And then come back here when you are trying to figure out where your next adventure will be. We are so blessed to have all the natural places to visit in our beautiful state that we do. Don’t let it exist without being a part of it. It is calling out for you to come see it! Great links as I am just now starting to think about a “Current River Getaway” after a busy fall season and looking for some places to camp & float on the OSNR. Thanks Gabe!